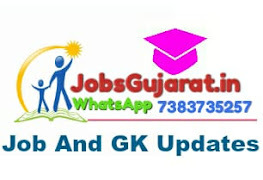 GPSC Police Inspector ( PI) OMR Sheet 2017 Declared : Gujarat Public Service Commission (GPSC) has published OMR Sheets for the post of Police Inspector (PI) (Unarmed) (Advt. No. 38/2017-18). you can check GPSC PI OMR Sheet from below mentioned link.